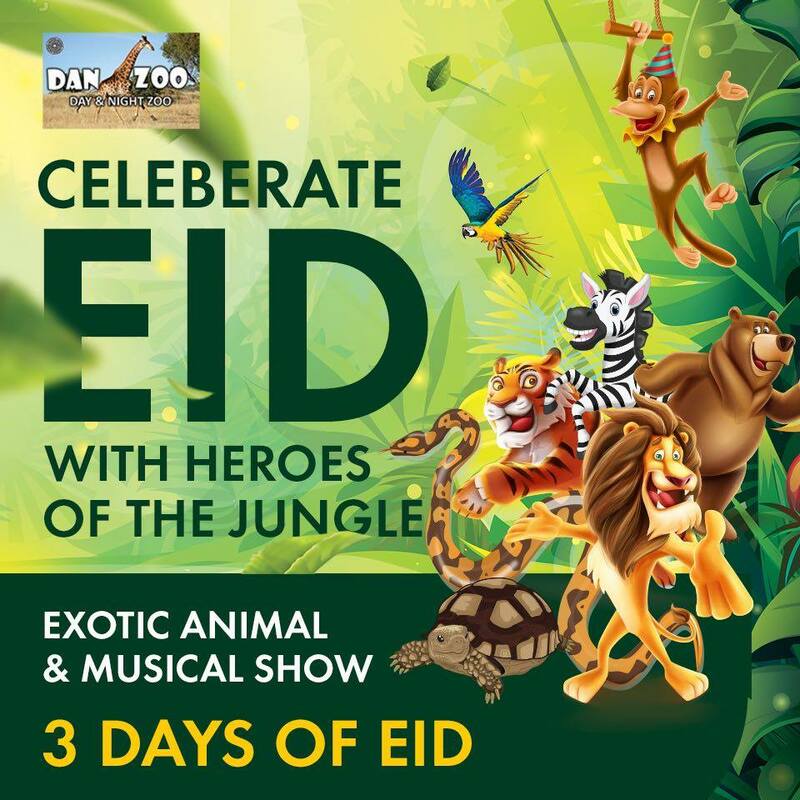 Celebrate 3 days of Eid with Heroes of the Jungle at Danzoo – Bahria Town Karachi. Enjoy amazing Exotic Animal Show (5pm to 8pm) and Music Shows (8pm to 11pm) at Pakistan’s First Day and Night Zoo. Also featuring awesome water rides at the Boating Club & the Tour De Danzoo.